We are a leading company in the Nightlife business and Management of spaces for events in Valencia. 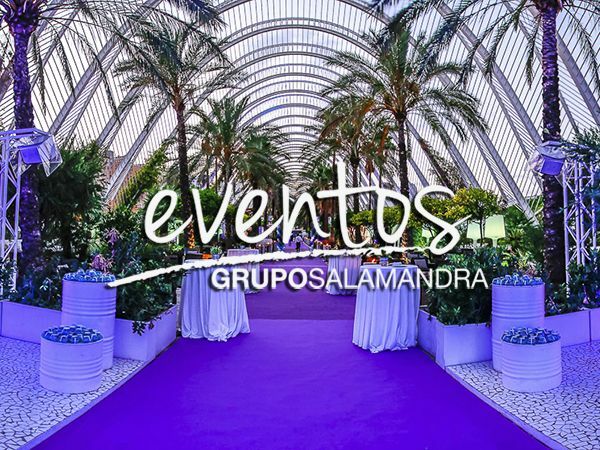 With more than 25 years of experience in our history, Grupo Salamandra is the leading company in the Nightlife business and Management of spaces for events in Valencia. We offer our clients different services. 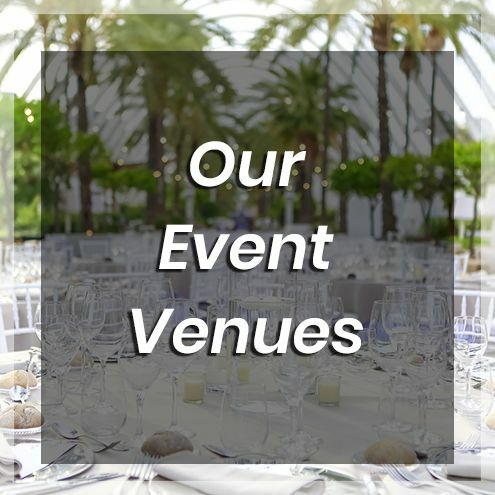 As soon as a budget request arrives, our Event Department gets on going in order to offer the most suitable proposals for the requested service, as well as the advice and the prospection visits to the spaces if the client considers it necessary. And once our proposal is accepted, we begin with the whole process to develop the event in our facilities, following the client’s instructions and linking the departments that are going to be necessary.  Grupo Salamandra has a team of more than 200 skilled workers, which is structured in specialized departments: Personnel Department, Maintenance Team, Technical and Audiovisual Department, Hospitality Team, Administration and Accounting Department… Events Department.  We also work with the most outstanding suppliers in the sector, which allows us to guarantee the quality of their services, offering a range of possibilities available to our customers who can, in certain services, have their own suppliers if they prefer. Our commitment is to offer a quality service in unique spaces that stand out for their technical conditions, a careful decoration and a multifunctional distribution, which along with their location, make our venues unique and singular spaces for events: company parties, product presentations, gala dinners, cocktails, hiring VIP areas, seminars, conferences … social events. 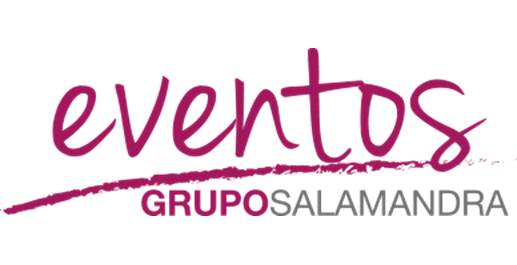 All this makes Grupo Salamandra a reference in events and the enables us to provide a wide range of possibilities to its clients and to create the desired atmosphere and climate so that each act can be unique. Do you want to make an event in Valencia?